Bridging the wide range of IP PBX products to their service providers, Patton ESBRs are the most secure and efficient solution for your VoIP network. With their unique web management system and configuration wizard, Patton ESBRs are highly scalable to meet customer's requirements easily. Other great features include SmartNode Redirection Service, call logging/ reporting/ routing, built-in diagnostic tools, and more. The Patton SmartNode Enterprise Session Border Router unites a wide range of IP-PBX product to their corresponding SIP Trunk service providers. The SN5570 contains built-in security features such as SIP TLS, SRTP, and Stateful Firewall and Secure Provisioning - protecting LAN networks from fraud strikes on the Internet. Complimenting these features, the SN5570 also contains a unique Web Wizard, allowing for an easy and hassle-free installation process - enabling technical personnel to create their own personal Web-interface. 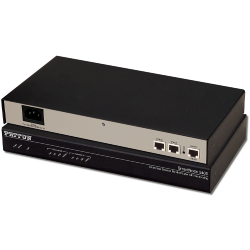 The SN5570 can also service demarcation points for SIP Trunk Service Providers. 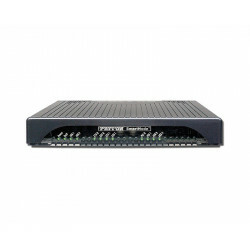 This product can also be used to conduct VoIP call transcoding for up to 16 calls. 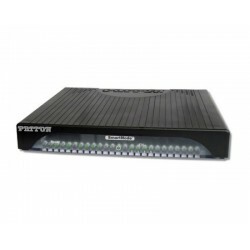 As is consistent with all Patton SmartNode Products, the SN5570 Series are state of the art ESBRs and also provides policy-based IP routing. Patton SmartNode 5200 with 32 SIP Sessions. ESBR, Not upgradeable, 5x Ethernet, no VoIP Channels, External UI Power. SmartNode Enterprise Session Border Router, 2x GigEthernet, 32 SIP-SIP calls with generic transcoding, or 64 SIP-SIP calls without transcoding, External UI Power. 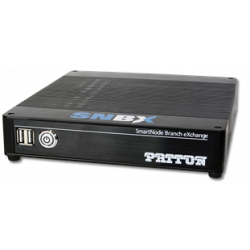 Patton's SmartNode Branch eXchange (SNBX) is an affordable enterprise-level PBX appliance fully loaded with Windows 7 and 3CX phone systems, plug and play capability, 64 simultaneous transcoded calls, and support up to 500 extensions. 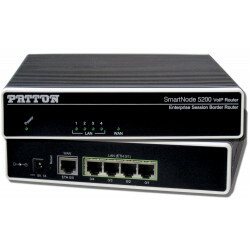 The Patton SN5300 is a CPE based Enterprise Session Border Router with four SIP sessions, that can be upgraded to 256 SIP sessions. The SN5300 offers flexible SIP routing and manipulation features, as well as powerful IP routing features to create a reliable VoIP and data network.